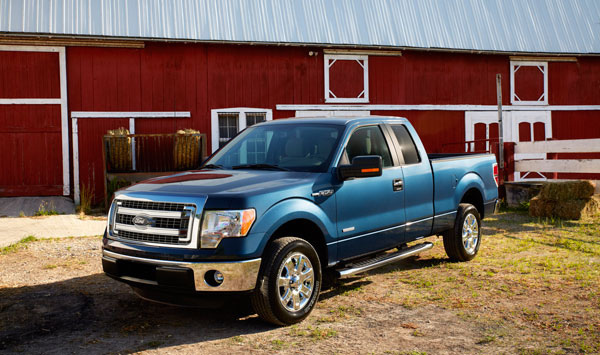 Since the new 2015 Ford F-150 hit showrooms a few months ago, it has been steadily adding to its trophy shelf with recognitions from prestigious organizations like the Texas Auto Writers Association and Popular Science magazine. Now, the best-selling pickup truck has added yet another prestigious accolade to its list after being recognized by the KBB Best Buy Awards for being the Overall Best Buy and Truck Best Buy. The newest F-150 offers a multitude of never-before-seen features, including an aluminum body that can not only tow 1,100 more pounds than its predecessors, but also achieve the highest fuel economy rating ever. For a glimpse of this brand-new, one-of-a-kind truck, stop in to Shults Ford Lincoln of Wexford today! Recently, Ford and Lincoln announced that they had posted record sales for several different models, proving the brand has become more popular than ever. Here at Shults Ford Lincoln of Wexford we couldn’t be happier to see even more Ford and Lincoln vehicles on the road. So who cares about sales, right? Well, normally sales don’t say too much about the market, but these recent numbers are proving more and more that Ford and Lincoln are the go-to choice for drivers. In particular, the Ford Fusion is quickly becoming a classic. The Ford Fusion design offers drivers a stylish ride which is both fast and fuel-efficient. With optional EcoBoost and Duratec engines, a sleek exterior (with a gorgeous front grille), and next-generation SmartGuage with EcoGuide, the Fusion is a no-brainer for most drivers. Ford and Lincoln October sales looked extremely promising last month—especially for the luxury brand, which experienced its best October sales results in seven years. Three Ford models stood out from the rest for their outstanding performances, including the Fusion, Escape, Explorer and Transit Connect. 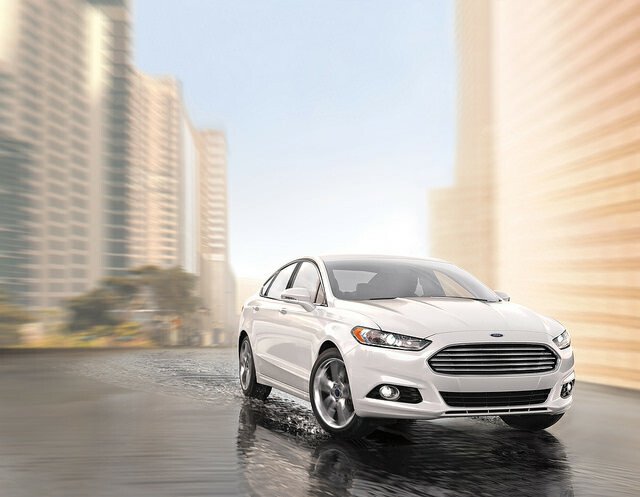 Sales of the Fusion, one of our favorites here at Shults Ford Lincoln of Wexford, totaled 22,846 vehicles, an increase of 5 percent that brought the car to its best-ever October sales performance since its launch back in 2005. The Escape also posted its best-ever October with a 12 percent increase over the same month last year. Meanwhile, Explorer sales increased 6 percent, marking its best performance since 2004. At the risk of sounding like a broken record, the Transit Connect also posted its best-ever October performance, with 4,068 vehicles sold, up 28 percent. At Lincoln, it was the hot new MKC that helped lift the brand to its best October since 2007. With its best sales yet last month, the MKC helped Lincoln post a 25 percent gain and the brand’s best October results since 2007. Ford Motor Company’s new chief executive, Mark Fields, has promised to pour a little T.L.C. and a ton of cash into the Lincoln brand. Ford hopes that the multi-year, multibillion-dollar commitment to their luxury brand will help reposition Lincoln as a global luxury automaker. Reuters has reported that over the next five years, Ford could invest as much as $5 billion to revive the brand, which will include the addition of several new and improved Lincoln models. The investment also promises a new, premium vehicle platform that will underpin several future Lincoln vehicles. Lincoln’s revamp will introduce a new product portfolio, a new brand image, and will position the automaker to compete directly with Mercedes-Benz and BMW AG internationally. In the short-term, Ford hopes to triple Lincoln’s sales to 300,000 by 2020. Over the long-term, the automaker hopes to restore Lincoln’s position as a top luxury brand in the U.S. and provide it with the same position in China. 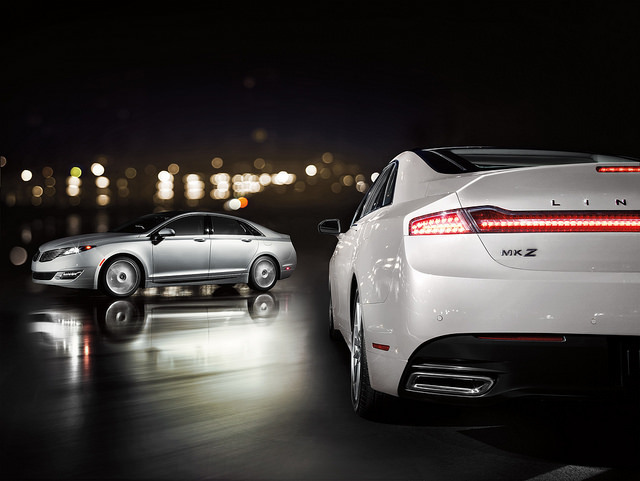 To get things started, the Lincoln MKZ sedan recently arrived in China, becoming the first Lincoln vehicle to make its way to that country. Here at Shults Ford Lincoln of Wexford, we can appreciate lofty goals and high expectations. We look forward to seeing how Ford’s investment in Lincoln will revive the brand we love.